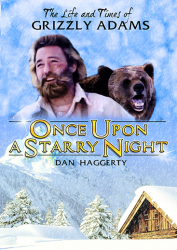 After being accused of a crime he did not commit, Grizzly Adams (Dan Haggerty) flees and takes sanctuary in a remote mountain area in the American west, where he discovers and befriends an orphaned grizzly cub. 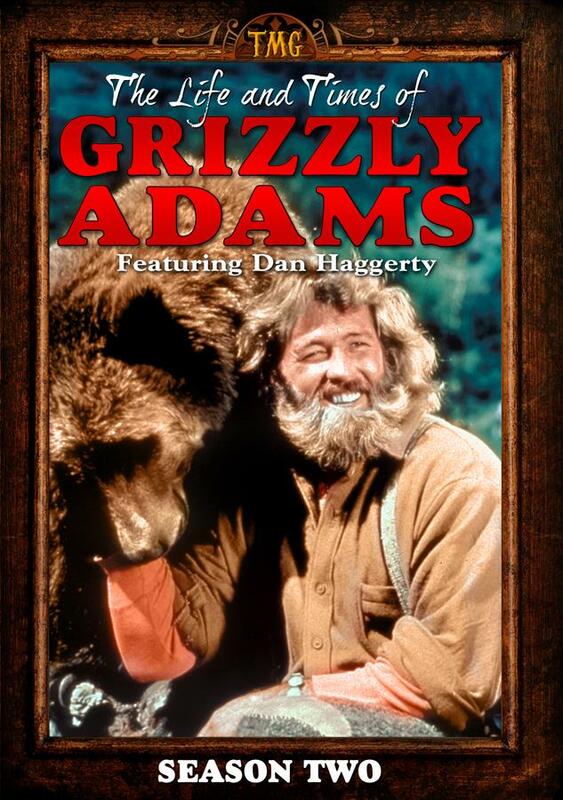 The cub eventually grows into a full-sized Grizzly bear that Adams affectionately calls Ben, after Benjamin Franklin, whom Adams revered as a great man. 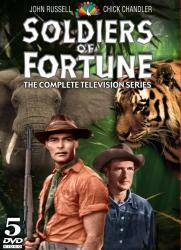 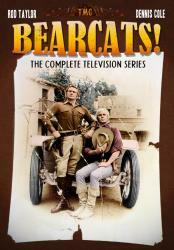 Together, Adams and Ben learn to survive in the wilderness, assisted by an old trader named 'Mad Jack' (Denver Pyle) and a Native American named Nakoma (Don Shanks) Impressed with the way Adams has adapted to his environment and for his uncanny rapport with animals, Nakoma and Jack come to appreciate Adam's harmonious existence with nature. 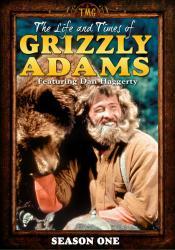 Unfortunately, as Adams protected the wildlife he grew to cherish, he still needed to be watchful for bounty hunters, who were always looking to collect the price on his head.